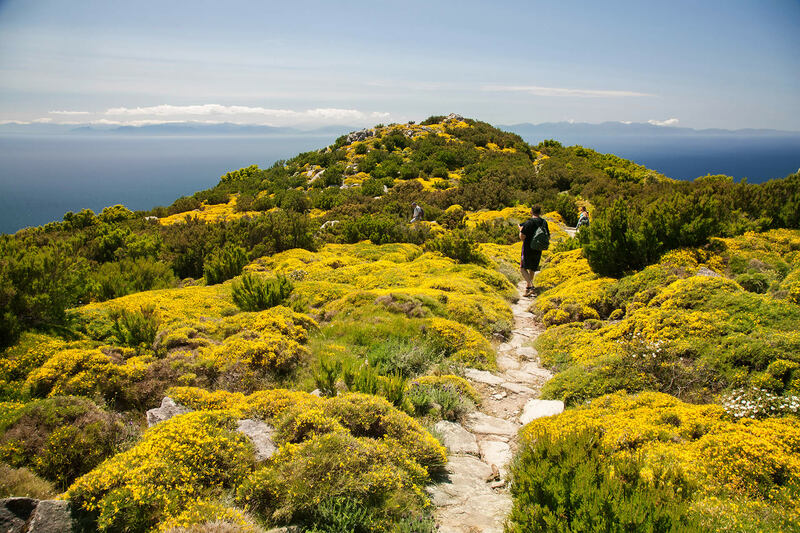 “Overall, the trail is well marked,” – says Roberto Ridi, one of the most respected photographers of the natural wonders of Elba, as he shares his experiences of the places that have always impressed him the most. “I wouldn’t say it’s difficult but it is quite long. And the walk is a very pleasant experience. It was the middle of May and a group of 5 of us, each armed with packed lunch, was ready for an exciting day. 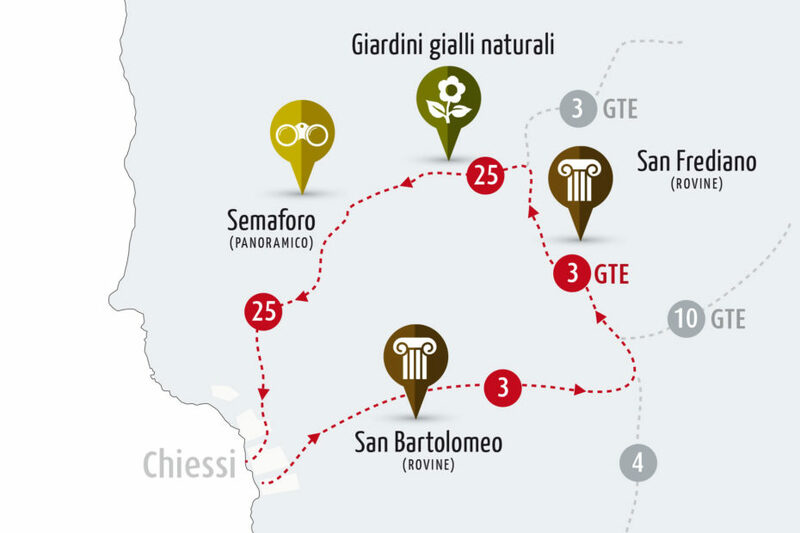 Our guide, a true expert in the area, was Umberto Segnini, better known as the “Eco-naut”. “Continuing along the path we saw a real crescendo of blooms, which intensified as we moved further from the sea. The sensation was like a whirlwind of aromas and colours, as well as incredible views. (A short detour leads to the ruins of the church of San Frediano). We never lost sight of the sea on the horizon, a constant presence on this wonderful trail. With the beautiful blooms of broom, rock roses, rosemary and lavandule, silhouetted at all times against the seascape, it was like an immense turquoise painting contrasted by vibrant strokes of yellow, white, purple and blue flowers. To fully enjoy the riot of colours and scents that the trail has to offer, my advice is to go during the spring, during the week when local experts can guide you to the blooms in this area, il Troppolo. With a variety of fauna, the area also lends itself to bio watching. As you walk in magnificent colours and smells, you’re likely to spot the flight of a hawk and maybe surprise little groups of wild boar intent on feeding on the plants”. “Continuing in the direction of il Troppolo we came to footpath 25, on the left, and there we began the descent towards Chiessi. This section of the trail left us amazed and speechless. In the silence of Monte Capanne, far away from any noise and accompanied only by the sounds of nature, suddenly we found ourselves in a garden. A pristine environment in which rounded bushes are covered in amazing frothy blooms, one after the other in a yellow wave so perfect that it made me think of something “divinely” harmonious. The vegetation is formed mainly by shrubs of helichrysum and thorny pulvinus of prunella; both plants, in the spring, are covered with yellow petals and we had the good fortune to see them in full bloom in mid-May”. “We’ll never forget the almost magical silence and the even more beautiful sensation of entering, albeit rather like thieves, an enchanted garden, owned by some gardener magician: perfectly rounded plants escorted us along the path bordered by time-polished pebbles; the rocks seemed to peak out among the shrubs in Zen-like perfection. My advice is to devote a whole day to this experience and walk as if in a primordial dimension, moving according to the rhythms of nature and the countryside and truly taking in each and every colour; purple lavender, yellow broom, the white of various blooms, with the dominant blue of the sea and the sky. A fabulous place for unwinding. The profound experience of silence and peace in these wonderful high-altitude gardens will help you discover your most inner, natural being”. “The charm of the rounded, yellow bushes accompanied us for most of the descent of footpath 25. The panoramic expanse of the sea was a constant and fundamental element, adding to the appeal of the trail. We felt we were in the company of a large, vibrant, blue screen that gradually expanded before our eyes”. “The village we crossed later, Campo alle Serre, also had many surprises in store. At about 400 meters a.s.l., we made a detour I can highly recommend towards the watchtower at an altitude of 599 meters. This was built in1888 and served for sighting and communication and is therefore in an extremely panoramic position on a tapered peak. Going inside the remains of the building, you have the feeling of stepping out onto the bow of a ship overlooking the sea. The view is wonderful. 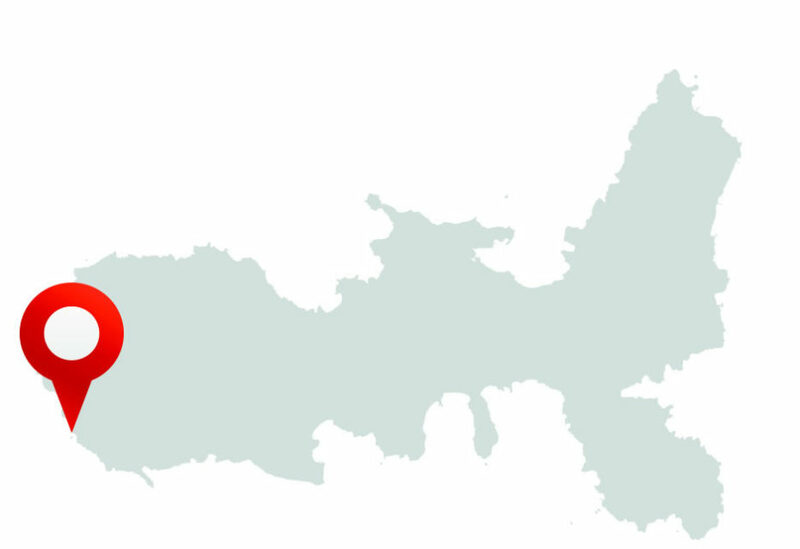 Perception of the archipelago widens and in addition to Corsica, which has always remained in sight, the islands of Capraia, Pianosa and Montecristo can also be seen. 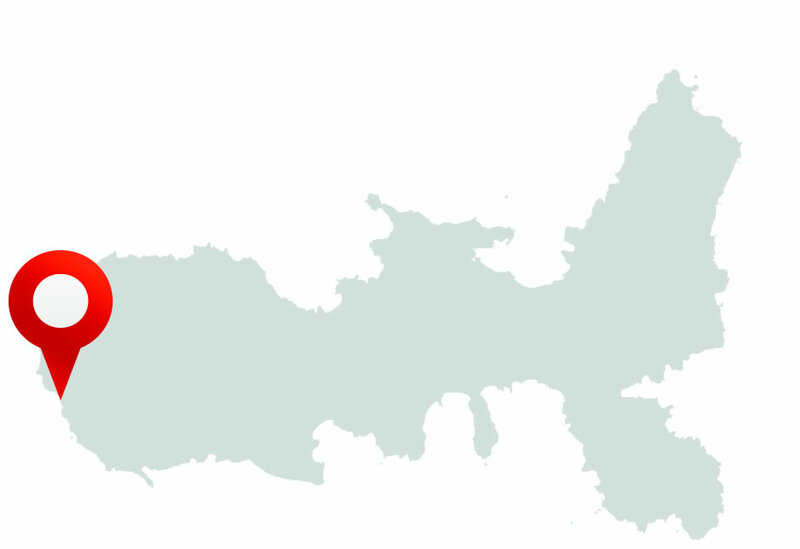 From this perspective, there is a strong sensation of being part of an archipelago family of sister islands”. “The final part of the route descends quite rapidly to Chiessi, across the Pietragrossa ridge. Here the hiking trail coils around the large granite rocks smoothed by the wind and rain, that emerge like monoliths between the expanses of shrubs and bushes“. 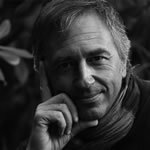 A walk immersed in colourful landscapes as seen through the eyes of the photographer and connoisseur of Elba, Roberto Ridi, who has documented nature’s most wonderful features and also captured people and life in their most authentic aspects. The day could end with a concert in the natural theatre of Campo Lo Feno, housed in a former quarry, now converted for artistic and cultural purposes by the association Friends of Campo Lo Feno. To participate in cultural initiatives, membership is required. 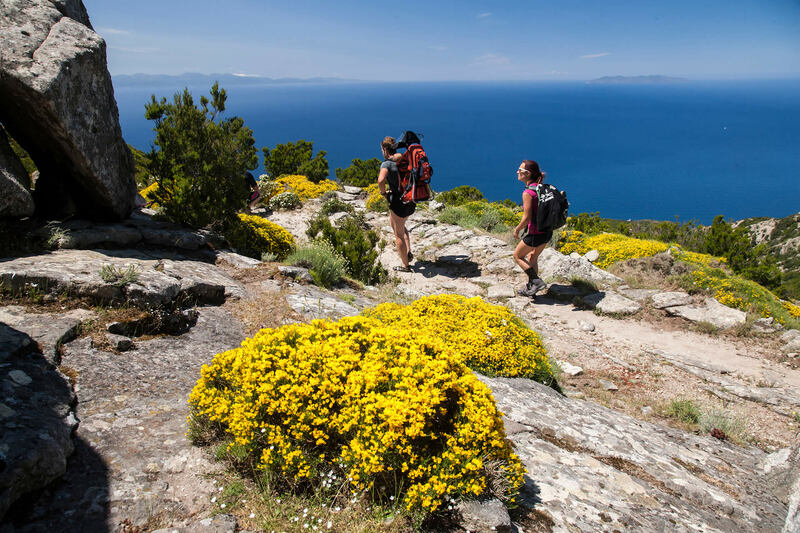 The walking festival consists of a series of initiatives with a trekking program and many interesting cultural events, perfect for families and suited to everyone.